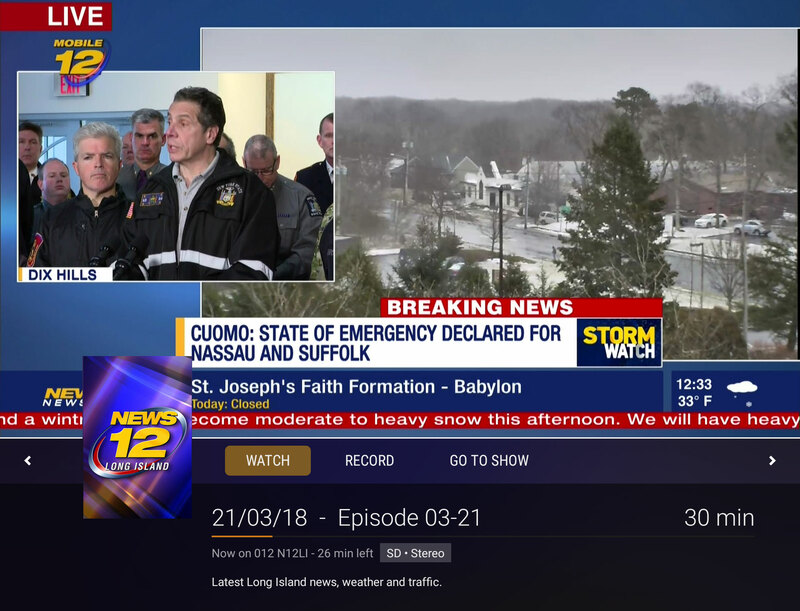 WinTV v8.5 is the latest TV application from Hauppauge. 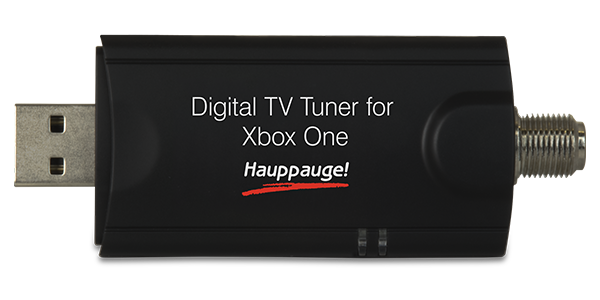 For Xbox One owners in the US and Canada, you can now watch free live HD TV on your Xbox One with the Hauppauge Digital TV Tuner for Xbox One. 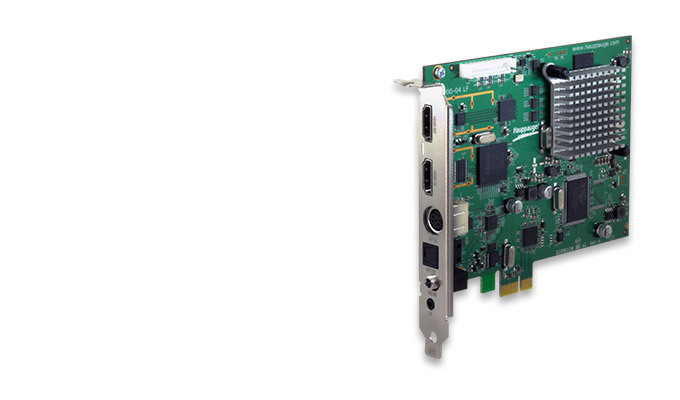 Four ATSC over-the-air HD TV and digital cable (QAM)) tuners on a half height PCIe board. Includes the latest WinTV v8, with 4 tuner Picture in Picture! 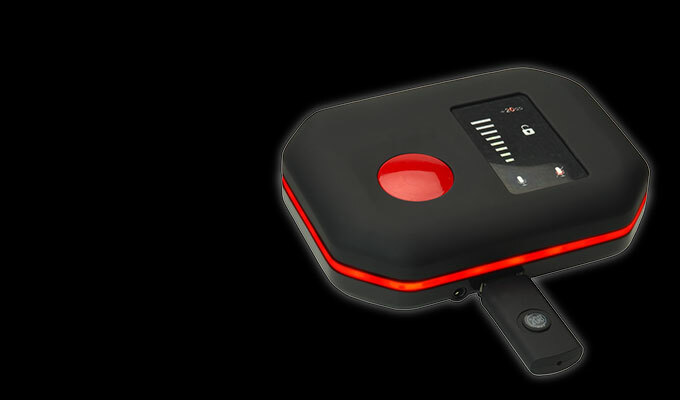 Monitor and secure your home, from your smartphone, tablet or PC! Professional video streaming made easy! Broadcast your live events to hundreds, thousands or millions of viewers. 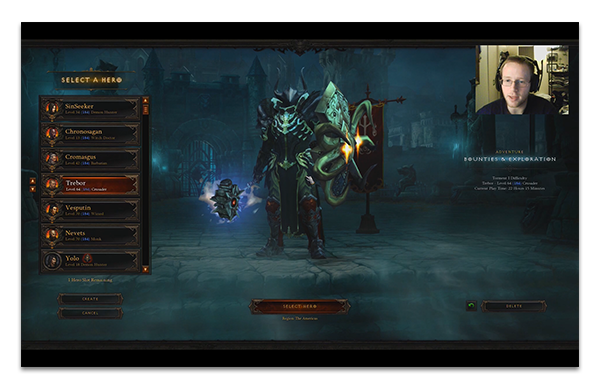 Now with Wowza Streaming Engine support. 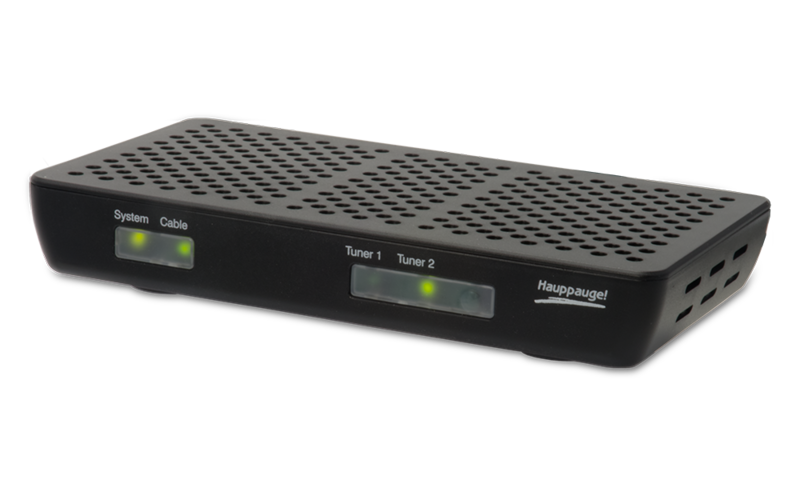 Cordcutter TV has two TV tuners for ATSC and QAM television. 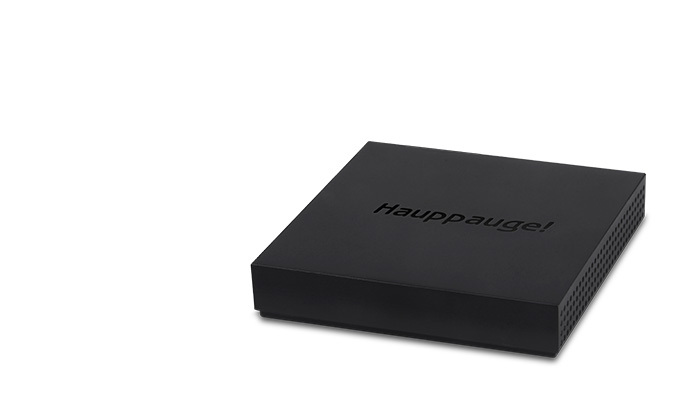 It is a small standalone box which streams two channels of live TV over your home network to smartphones, tablets, media players and more. Cordcutter TV has WiFi and dual transcoders for the best home network performance! New DVR feature! 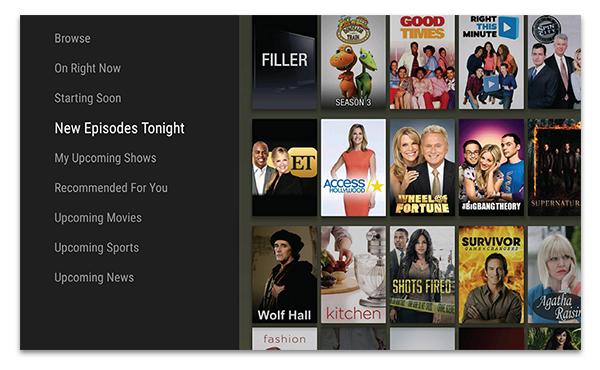 Now you can record your favorite TV programs on Cordcutter TV and play them back on your smartphone or tablet at any time. Record, Edit, Upload and Stream from 4K consoles like the Xbox One X, PS4 Pro or from 1080p60 consoles like the Xbox One, Xbox 360, PS4, PC, Nintendo Switch or WiiU. Record in-game commentary and chat with the built-in audio mixer. USB 2.0/3,0 bus powered. Control your lighting with your voice. No hub required. You can adjust the white balance from warm to cool, or choose from 16 million colors. 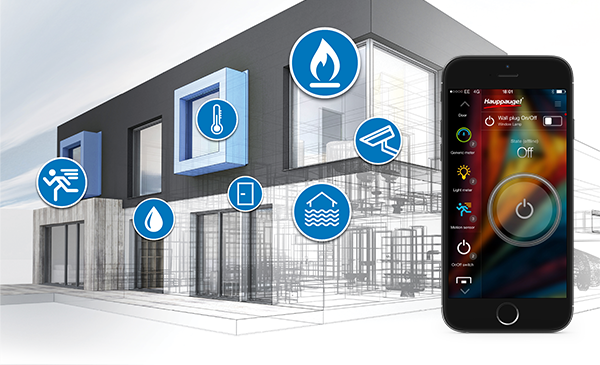 Also with briteness control and the mySmarthome Voice app, for manual and schedules on your iOS or Android phone or tablet. 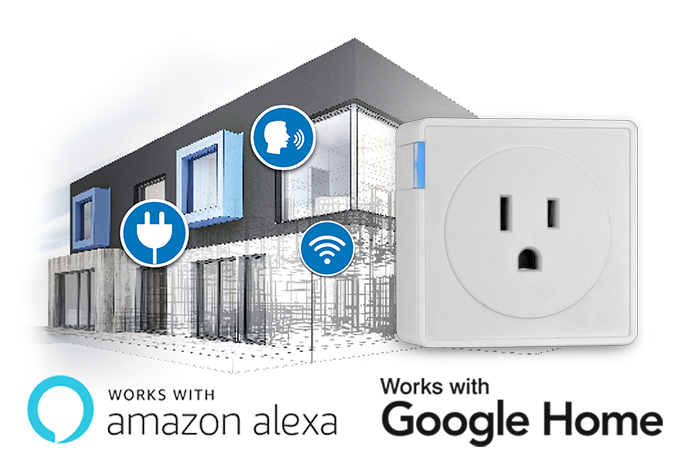 Control electrical appliances with your voice. No hub required. 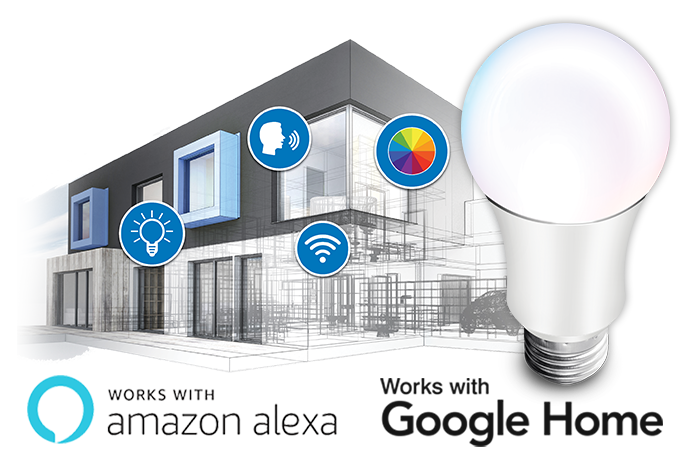 Includes the mySmarthome Voice app, for manual and scheduled control on your iOS or Android phone or tablet. 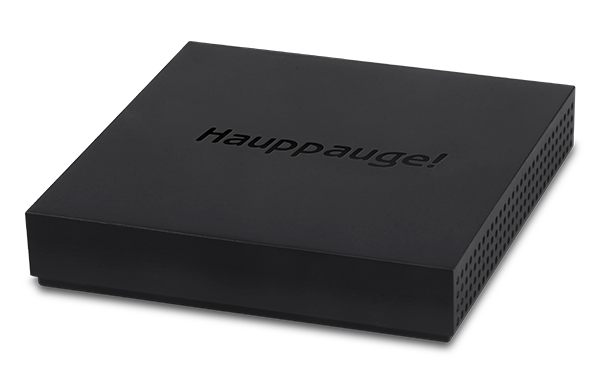 Hauppauge + Plex Pass = Live TV and DVR! Portable USB TV tuner for NTSC, ATSC and clear QAM TV. New! Improved TV reception! 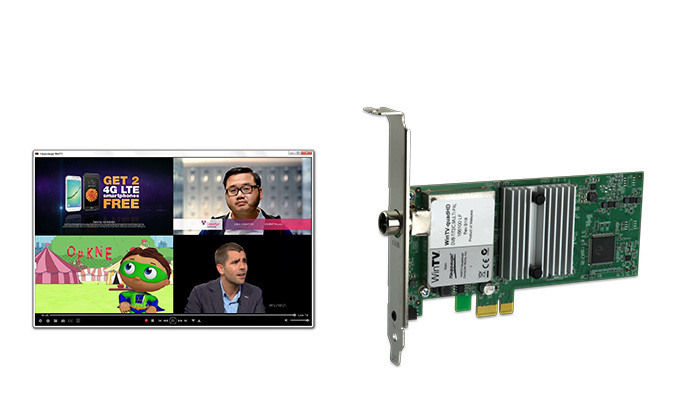 Watch and record analog and digital TV on your PC or laptop. 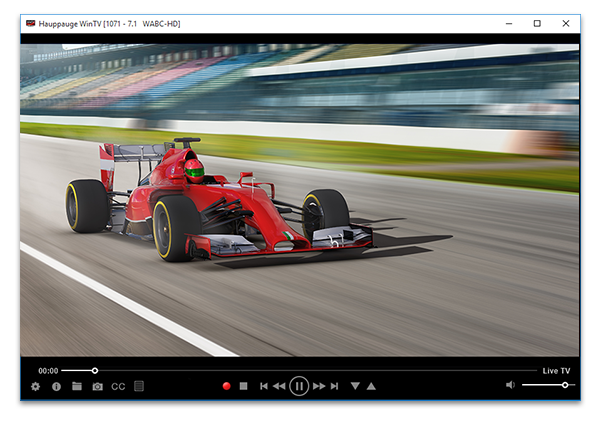 Watch and record basic and premium cable TV programs on your Windows Media Center PC. 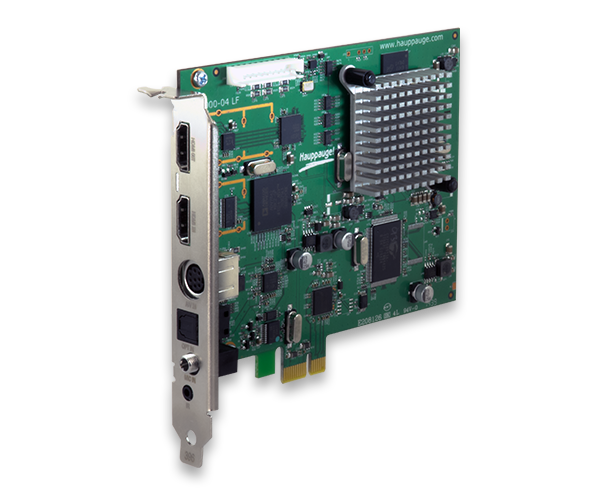 WinTV-DCR-2650 is a CableCARD receiver which has two tuners, so you can watch one program while recording another or record two programs at once! 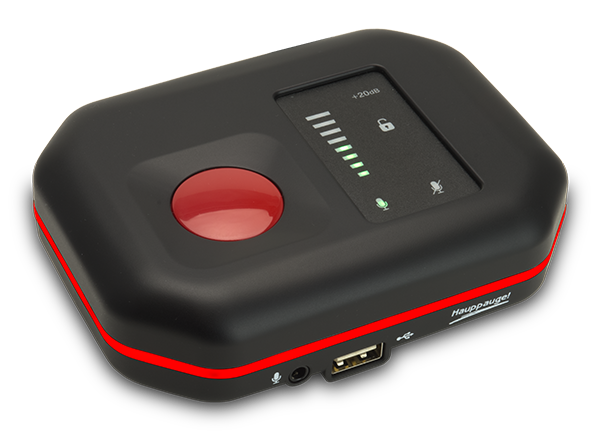 The simple to use, easy to install video capture device! 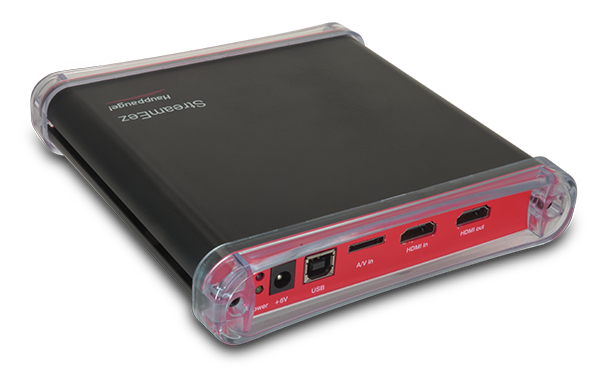 USB-Live2 connects to any S-Video or composite video source and brings the video into your PC over USB. 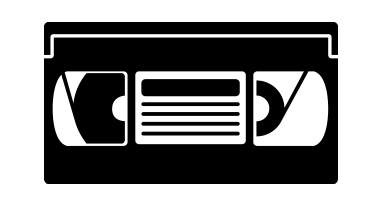 Use USB-Live2 to convert your home video tapes into DVDs! Record, edit and upload your Xbox, PlayStation, WiiU and PC game play in HD. 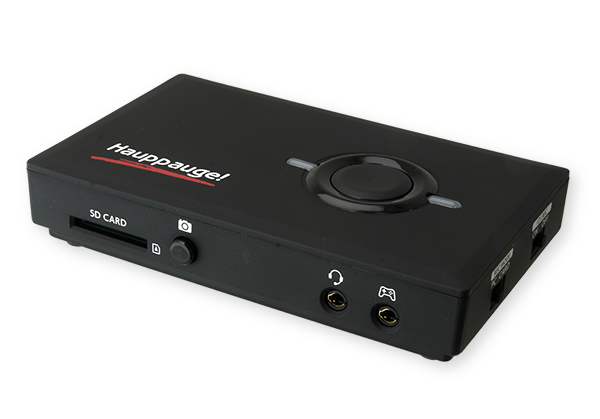 Hauppauge Capture is for all Hauppauge video recorders. 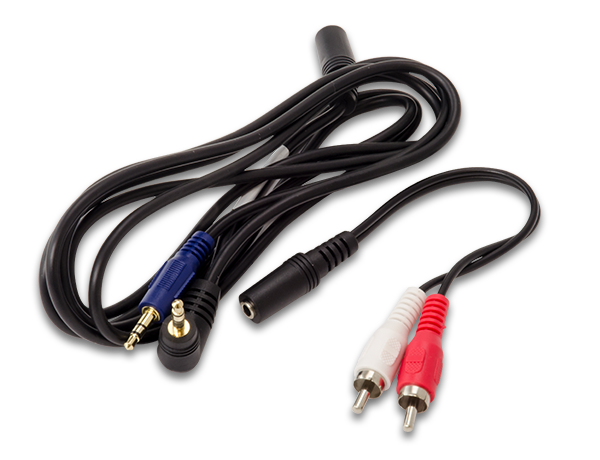 Also for recording HD from cable or satellite TV boxes using HDMI and Component video. 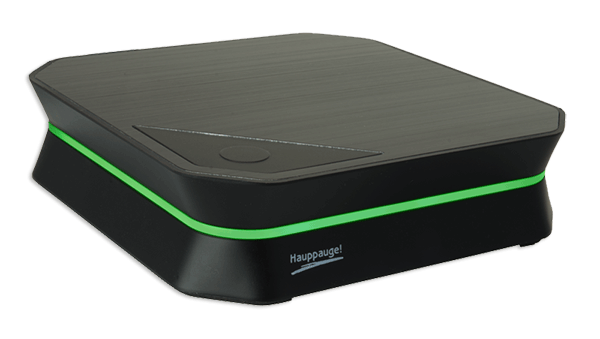 Record HD video from cable or satellite TV. Or offload your DVR box. Make a personal movie library from your TV recordings. 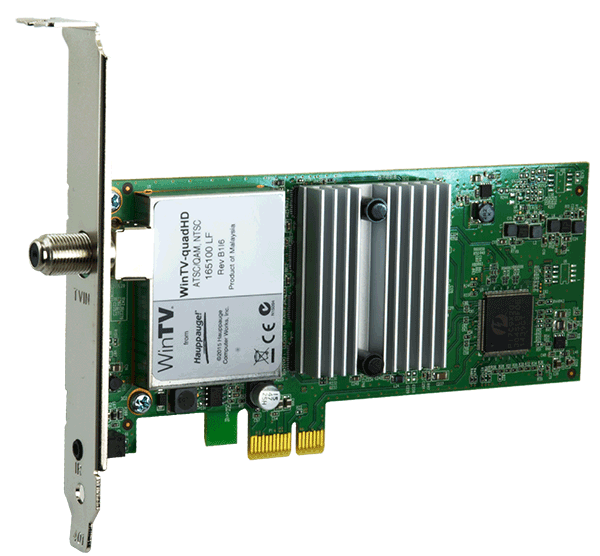 Supplies are limited, but you can order the WinTV-HVR-1950 from Amazon here.